Old Hollywood glamour is new again thanks to Gatsby. Jay Gatsby. It's a wedding trend that has sparked a resurgence in 1920s style in the hairstyles and fashion of award-winning young artists on the red carpet recently and brides alike. 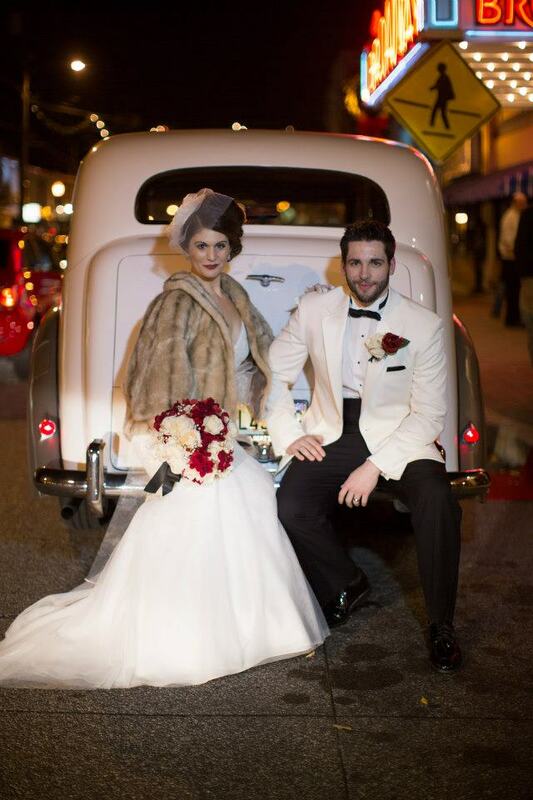 If you, too, are inspired by glitz and ritz, here's how to take the Hollywood Glam theme to the local level, Philadelphia wedding style. The first stop in Philadelphia wedding planning is, of course, the venue. In order to pull off this theme, sophisticated and elegant venues with elaborate detail of the 1920s come to mind. 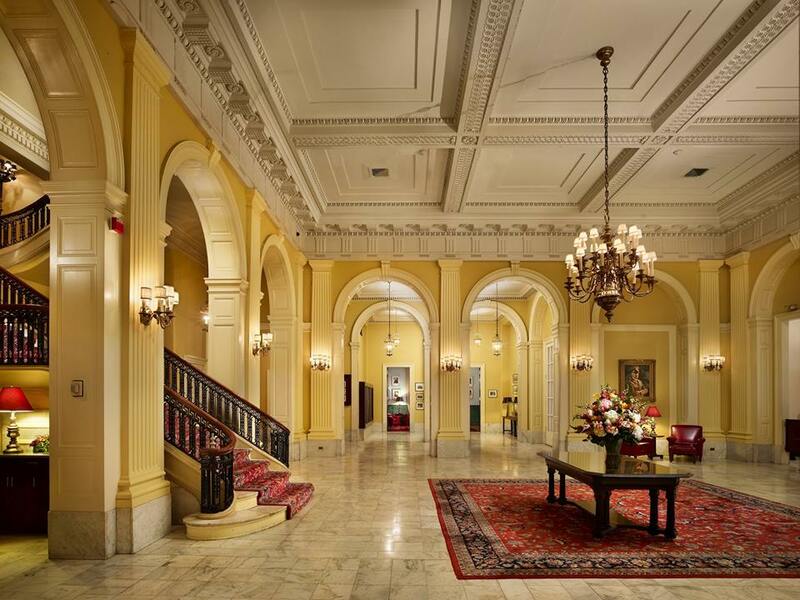 Arts Ballroom and the Racquet Club of Philadelphia are as classic as the days of high society and high tea. Gentleman, just add "Old Sport," after addressing your best man and you're halfway there. A hundred years ago, the Racquet Club, a posh country club in the heart of Center City, made quite an impression as the elite considered it a must join-enclave. Today, the historic building continues to dazzle with its stately grand staircase, soaring ceilings, elegant marble floors, ornate millwork, original artwork, and vintage appointments. It retains a timeless quiet majesty, serving as a jewel-like reminder of Philadelphia's rich heritage and sophistication. Indulge in a candle lit ceremony in the grand rotunda followed by signature drinks--an Old Fashioned perhaps and cigars by the fireplace in the Reading Room during cooler months (check if smoking is allowed first). Relax in classic leather couches and chairs while jazz notes linger from The Club's piano. You will feel like an exclusive member of its elite period English-style club. Nothing evokes glam quite like the theater. There you will find Arts Ballroom, located on the Avenue of the Arts. Its art deco 1920s style reflects rich tradition and the grand staircase will evoke breathtaking gasps as you descend toward your guests. Previously, Arts Ballroom was the ballroom and theater of Hotel Sylvania, an interesting tidbit on its Philadelphia history. Another element of the Gatsby era is fabric that moves with your body. Janice Martin Couture designs one-of-a-kind couture wedding gowns featuring hand-finished details, a superior fit, and the highest quality fabrics for the most flattering bridal silhouettes. Whether it's silk organza, hand beaded French lace, modern chic or a throwback to a bygone era, Janice Martin Couture can create a wedding dress as individual as you. 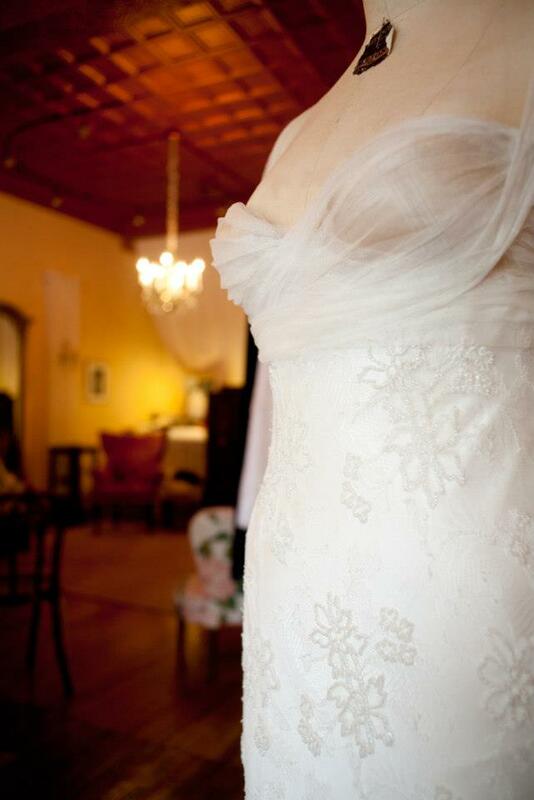 Pair your gown with dramatic bling or strings and strings of pearls from Silpada Designs. If it shines, so do you. Just don't rip them off your neck and throw them at your husband like Daisy. Next, your ride--this is important. If the 1954 Silver Wraith Rolls Royce from Albert's Transportation was available back then, Gatsby certainly would have taken Daisy on a spin out of West Egg and never looked back. This vehicle, however, comes with a chauffeur and red carpet service. Imagine a red carpet at your feet each time you enter or exit. This particular Rolls Royce has taken a supporting roll in hundreds of Philadelphia and South Jersey weddings. Now, cap off your night with a sparkler display -- and be sure to steer clear of taking a dip in any pools, Old Sport!